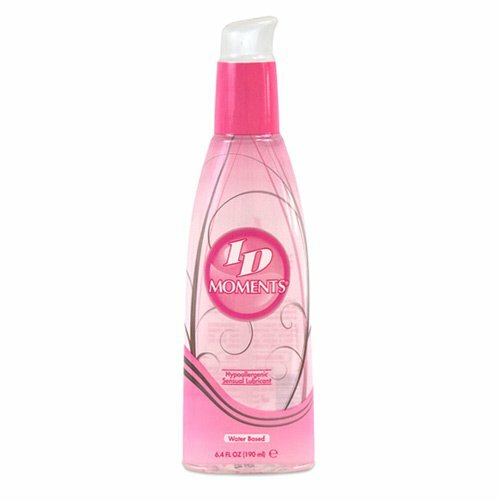 ID Moments has been carefully created as the gentlest of all personal lubricants. The essence of purity, it is sensually smooth with the delicious scent of fresh green apples. Designed with women in mind, ID Moments is ideal for sensitive skin and those who are allergic to glycerine or paraben. But don't you miss out, everyone will enjoy its delicate, ultra-mild and hypoallergenic formulation.